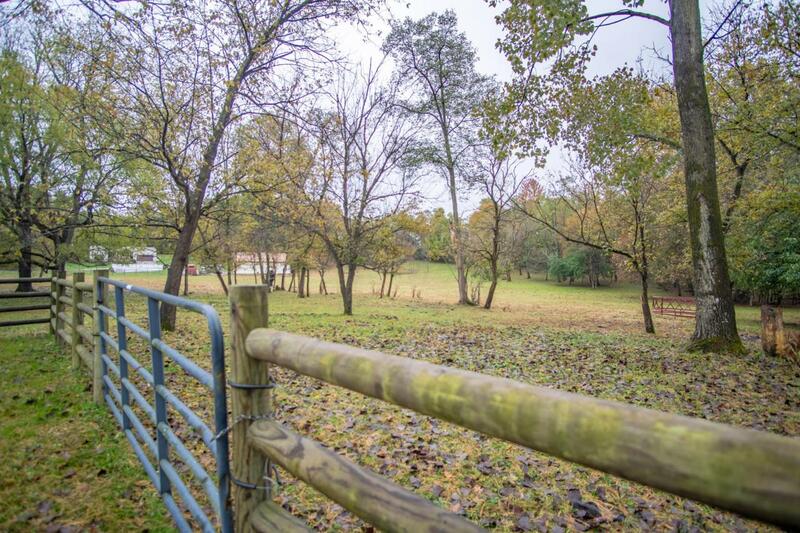 Tucked away on 6 acres, this country ranch will not disappoint! 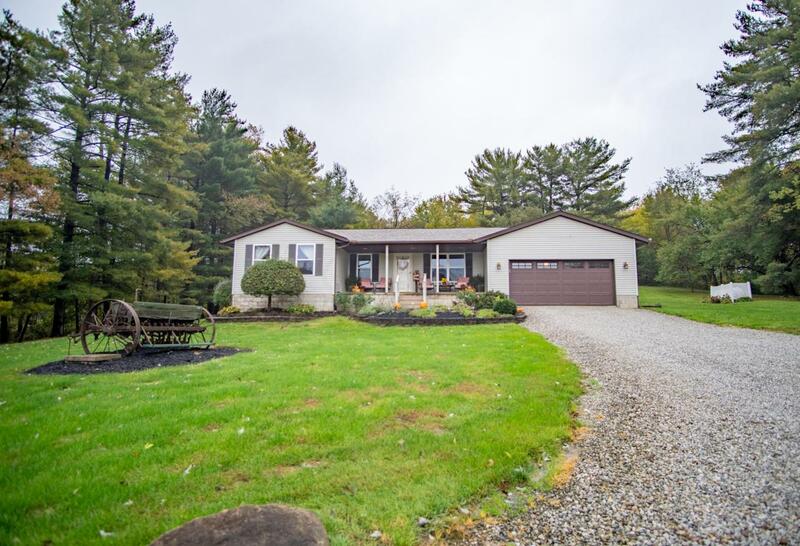 It has all of the desirable features including 3 beds, 2.5 baths, open floor plan, vaulted ceilings, attached 2 car garage, finished basement, granite countertops, and first-floor laundry. Recent updates include a new roof, flooring in the kitchen and dining room, and kitchen appliances. 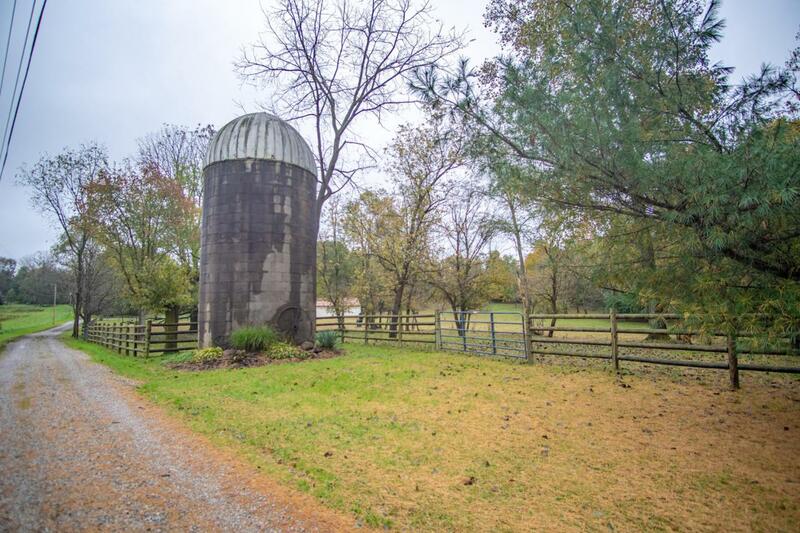 The property comes with an above ground pool and a 36' x 48' pole barn with concrete floors, electric and water. A 500 sq.ft. addition was put on in 2006 to make the main level a total of 2,088 sq.ft. 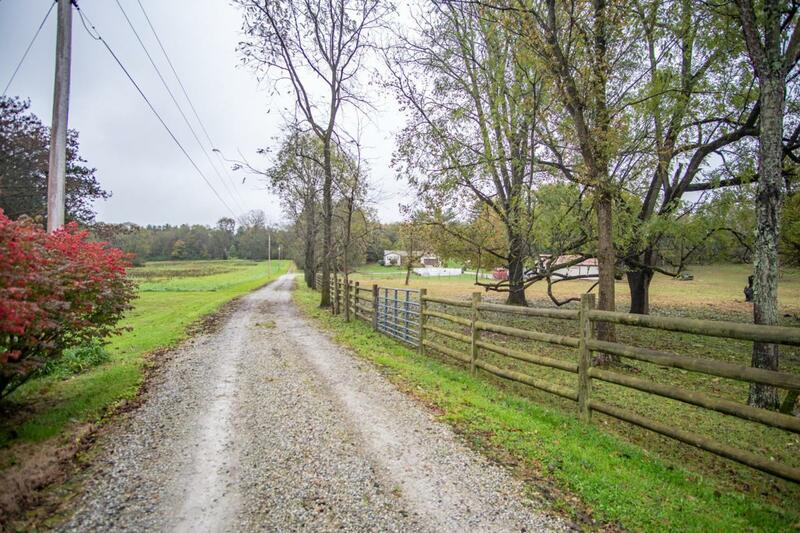 There are also several acres of fenced pasture, perfect for cows or horses! 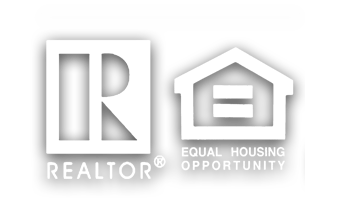 It is located in Highland School District and only 20 minutes away from Polaris.